The first phase you need to master, no matter what type of golf swing you’re attempting, is the grip. Having a good grip can often mean the difference between a clean hit which takes you to the green, and a lousy one which puts you in a tough spot on the rough. 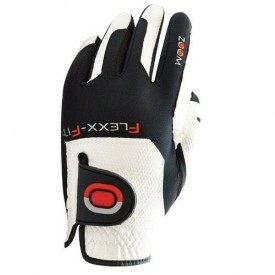 This is where your glove comes in, helping you to maintain a proper grip through the entire swing. 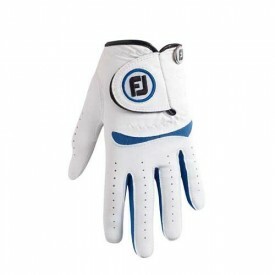 We offer a variety of different styles, with golf gloves made from varying materials, designed for both dry and rainy weather, and for both left and right handed players. 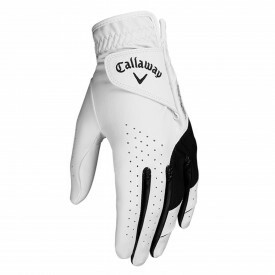 Given the long list of reputable manufacturers on offer at Golfsupport, you’ll be certain of purchasing the highest quality gloves available at the best prices. 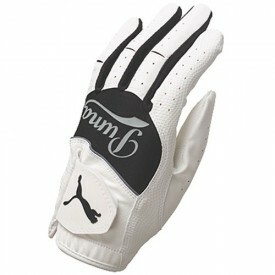 Remember, Golfsupport offer the 'Price Beat +' promise.